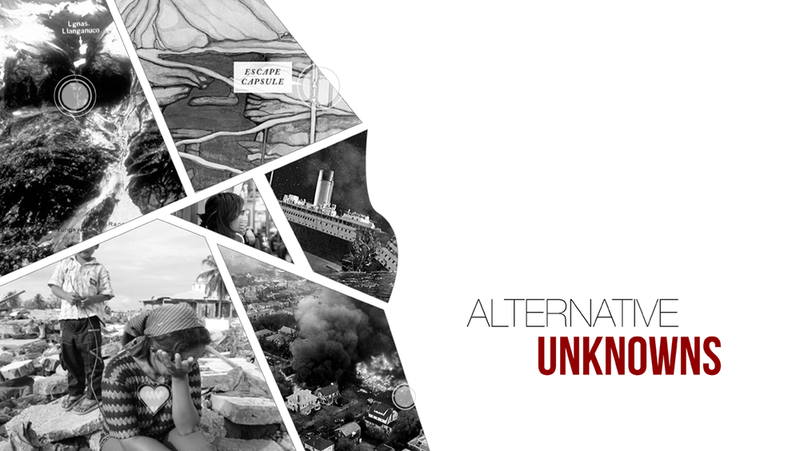 ABSTRACT: Unanticipated disasters produce challenges that threaten human life, but also human rights and social justice. Designers are responsible for deploying creative strategies that respond to the changing conditions of such situations in crisis. Utilizing a collaborative approach, we employed an Alternative Unknowns method to facilitate designers working across disciplines to investigate, experiment, propose, and test systems. 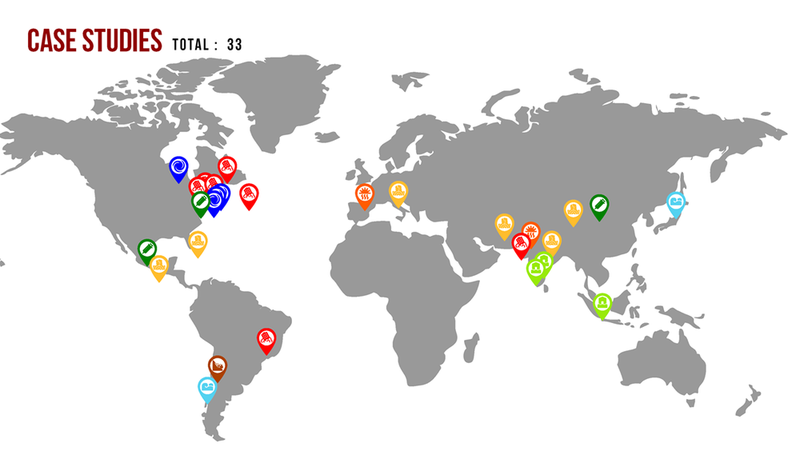 The concept is articulated through research, ideation, prototyping, and visual service map. Kiosk // A prototype kiosk with a mock-up interface of the Dear Neighbor product and service design. Photo from a simulation prototype event. A service design proposal in the public space for local communities of New York to feel empowered by instilling a sense of civic duty; informing and connecting them to support each other during a time of hardship. 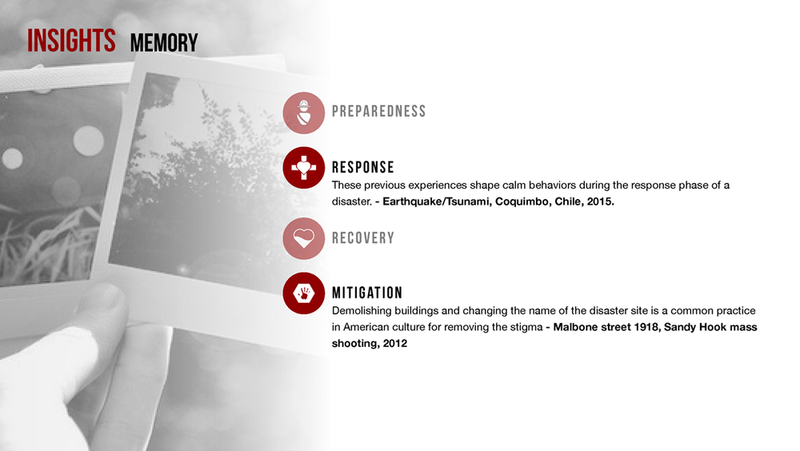 Through the service, users harness their personality traits to begin establishing a sense of community in their neighborhoods before an event of a disaster. 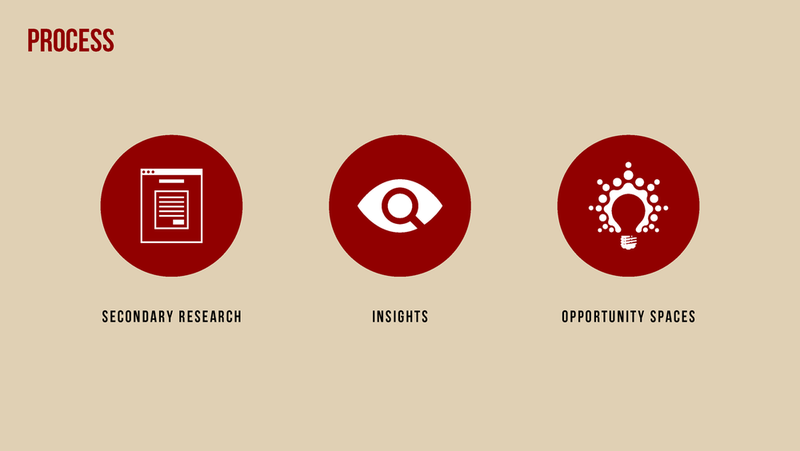 Collateral components include a service kiosk with user engagement touchpoints, identification badges, and communication devices for community engagement. 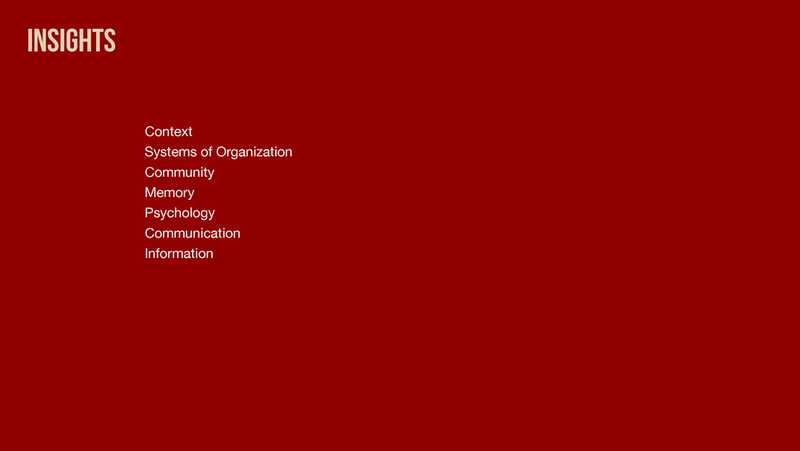 The process below highlights phases of discovery, development, and simulation of the proposal. The small clip displays potential human engagement during blue sky days. Below is a sketch of a user blueprint highlighting key user engagement touchpoints. Badges // Personality card sets. Personality Tag // Detachable keychain tags. Activity Sample // A printed example of a story vignette for users to practice personality skill sets. 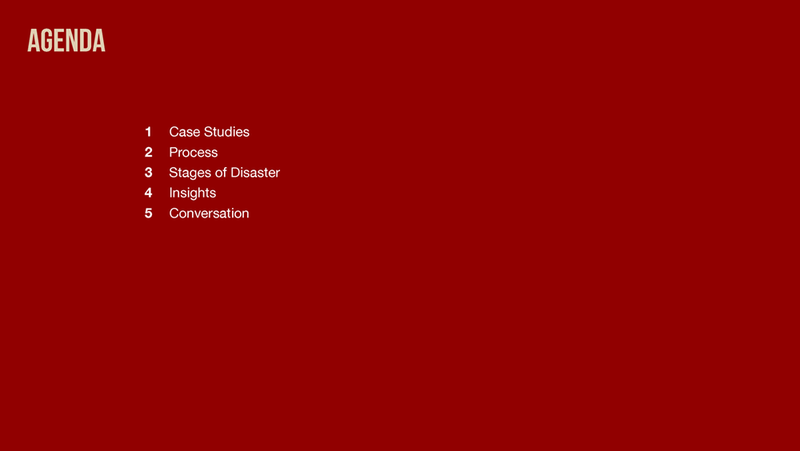 "We researched historical urban disaster case studies as well as the strategies devised to manage them. 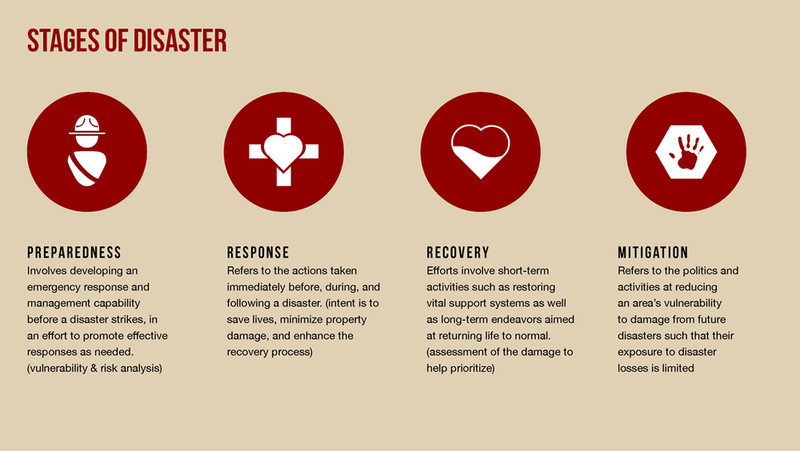 Each case was studied through the lens of the four-stage emergency cycle; preparedness, response, recovery and mitigation. Looking into newly developed or deployed tactics, technologies, and policies in each case, we scanned to understand what worked and what didn’t. Therefore, we identified the failings challenges that still must be worked on as we confront the possibility of dealing with these situations in New York. 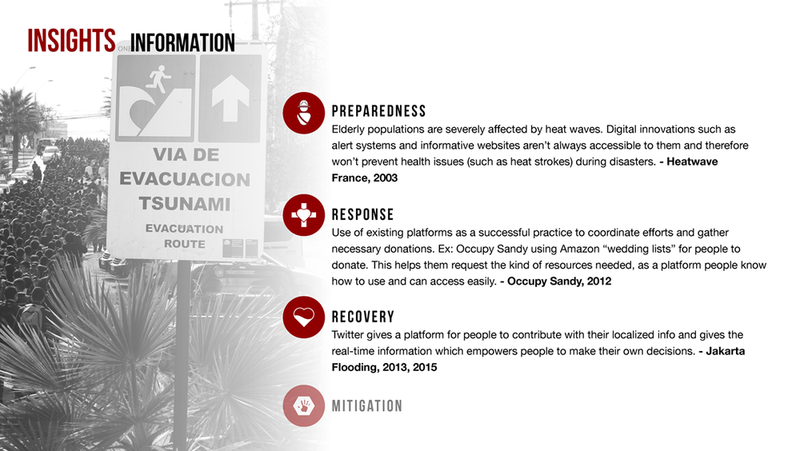 Our main focus was on understanding the social justice implications in these emergency scenarios, particularly in regard to resource distribution and language access. 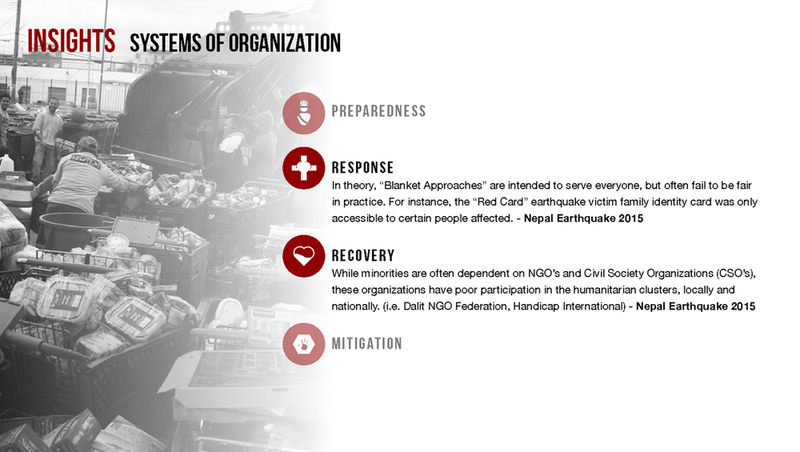 People with no formal training in emergency relief can be the most helpful in saving people’s lives. Eg: Mole Brigade - a group of citizens that searched collapsed buildings for victims. 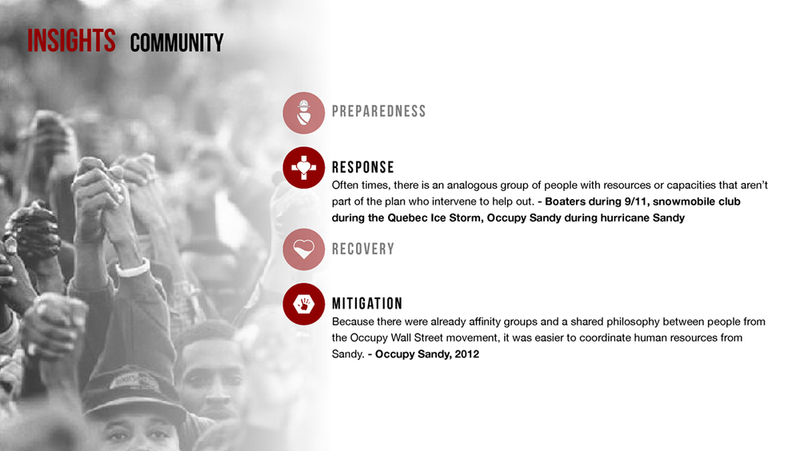 Before the concept development, team members independently drafted potential response ideations in case of a natural disaster. Some were tangible products, and others were human-centered services. Using a service-pairing exercise, we were able to construct a response system containing both tangible products and a human-centered design service. Variations of the kiosk and collateral were developed from 2D cardstock ideas and then quickly transformed into 3D prototypes. The kiosk was composed of 3D applications composed of matboard and cardboard. Additional resources used were acrylic material and vinyl adhesives. 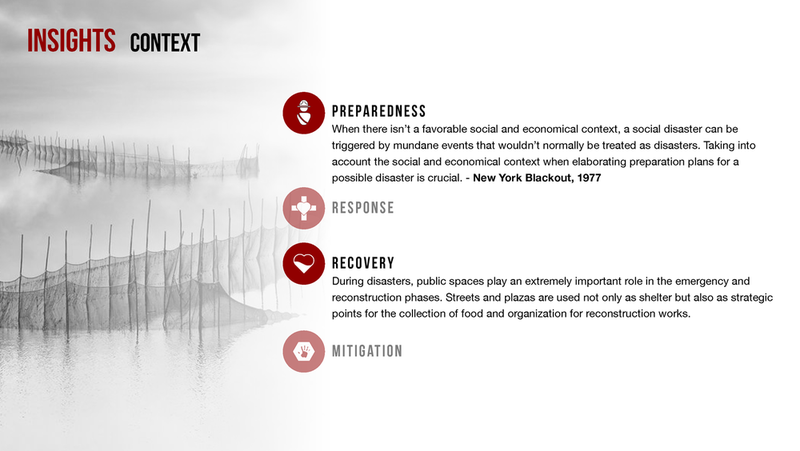 Through Parsons School of Design, teams of designers collaborated to perform a disaster preparedness simulation of their project proposals at The High Line in NYC. Stakeholders, guests, and the public were invited to participate and evaluate the projects. The simulation took attendees through a before, during and post-stage of a disaster using marked boundaries, sound installation, and designed prompts. Each stage introduced the respective design proposal. Dear Neighbor was simulated during each stage.